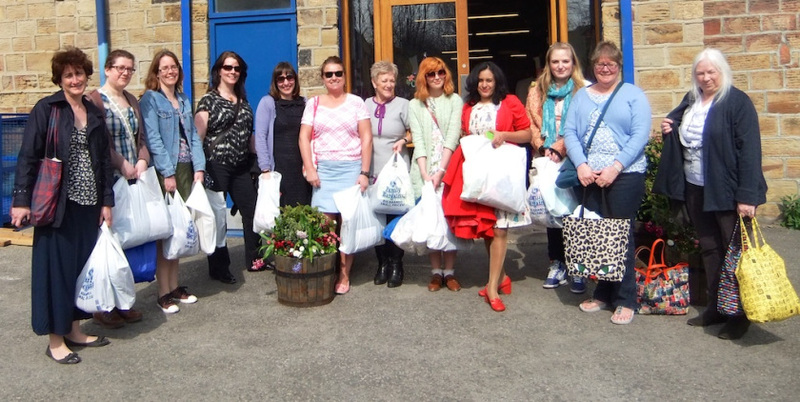 If I hadn’t learnt the first time I visited The Vintage Fair, I paid it a visit this weekend on its latest visit to Hull and, once again, my fabric stash has grown and my bank balance has shrunk! This trip was a much speedier visit though, as the fabric stall was right where I walked in this time so I picked up my piece as I had just stepped through the door…the second fabric stall was just two stalls away then I was spent up! 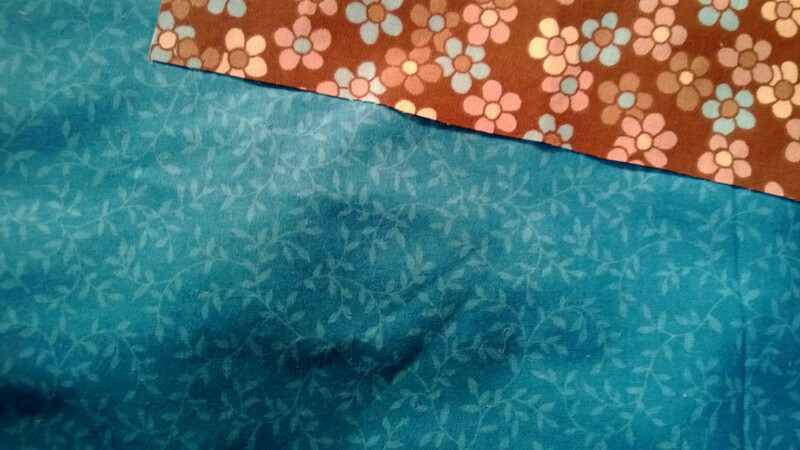 It was worth it though, I got some great vintage fabrics at great prices! 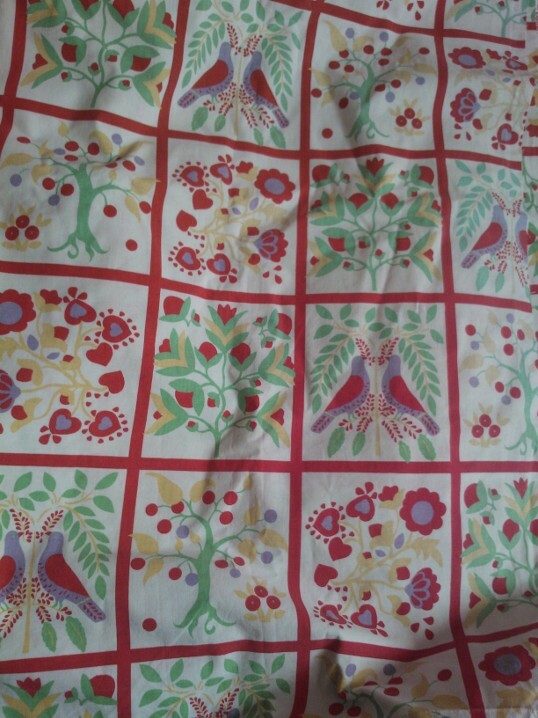 The first piece that I bought was a piece of 1980s Laura Ashley fabric that I had no idea what I would use it for but I couldn’t leave without it! Yesterday I made a trip to Hobbycraft to buy some embroidery threads for my Woodland Sampler. I’m still busy stitching away at the frames in an attempt to catch up since I started three months late and I didn’t have any of the threads I needed to fill in the designs. Writing this at James’, I haven’t got the sampler with me to photograph it, but you can see the first three blocks in it over at Finally Waking Up…who is making quicker progress than I am! 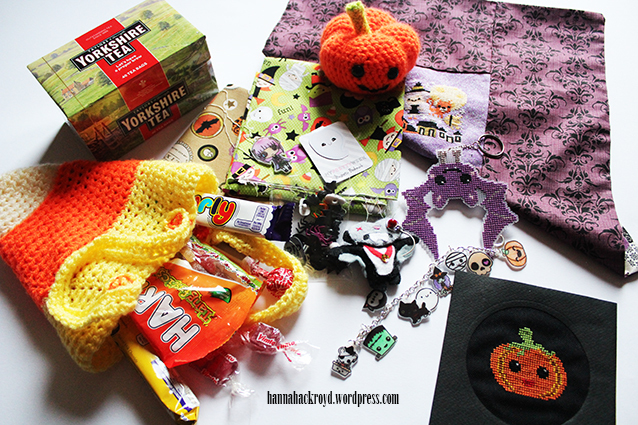 If you want to join in the sampler stitch-a-long, you can join at The Frosted Pumpkin Stitchery. Anyway, when I was at Hobbycraft buying threads for the January block, I happened to look down the fabric isle after feeling inspired to sew by The Great British Sewing Bee, and my friend Charlotte had been asking about their prices. I’m happy she did, because, when I went to check, I happened to notice that there was a sale on! 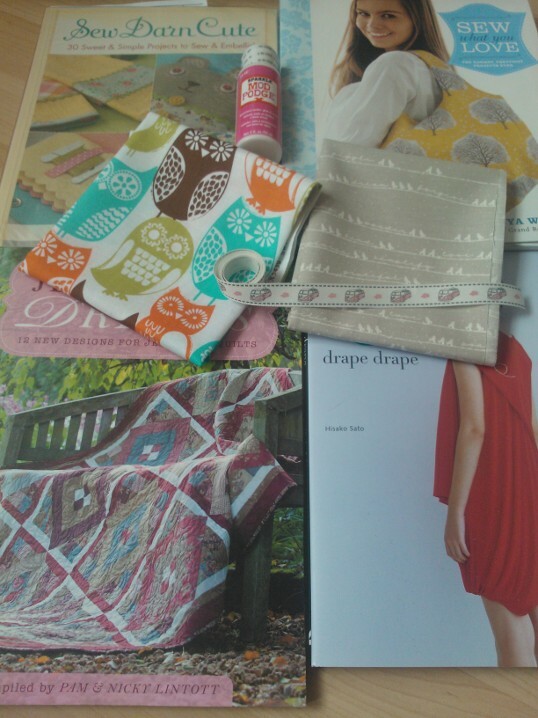 They were selling the last bits of fabric they had left at reduced prices, and I got some bargains! 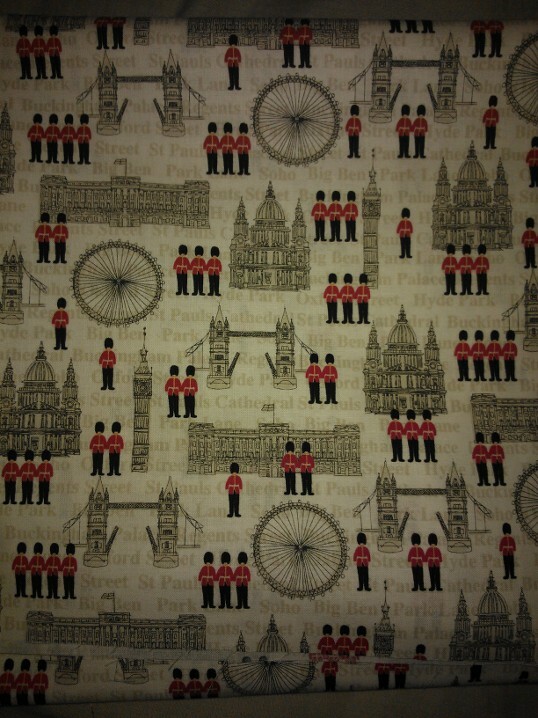 The first fabric I got was this really cute London Building’s print by The Henley Studio for a fantastic £3 per metre! So it seems like making the bags from A Bag For All Reasons is going to be a long process since I’m pretty lucky if I can find a couple of minutes a day for crafting at the moment! 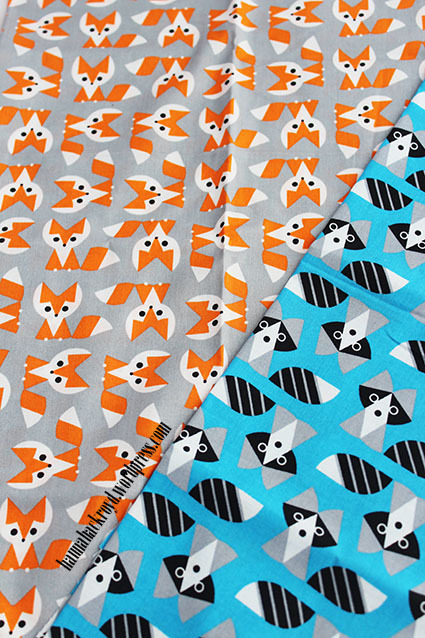 On Saturday however, I did manage to squeeze in a trip to Boyes to buy some lining fabric for my Backpack, then I spent all evening cutting the shapes out! The Craft Stash is Growing! I know I should feel guilty…but I don’t! A while ago someone commented on an earlier post about the bags I was planning on making from A Bag for All Reasons, asking about my progress. Ashamedly, I didn’t have anything to share except another rant about how university work had halted my crafts. 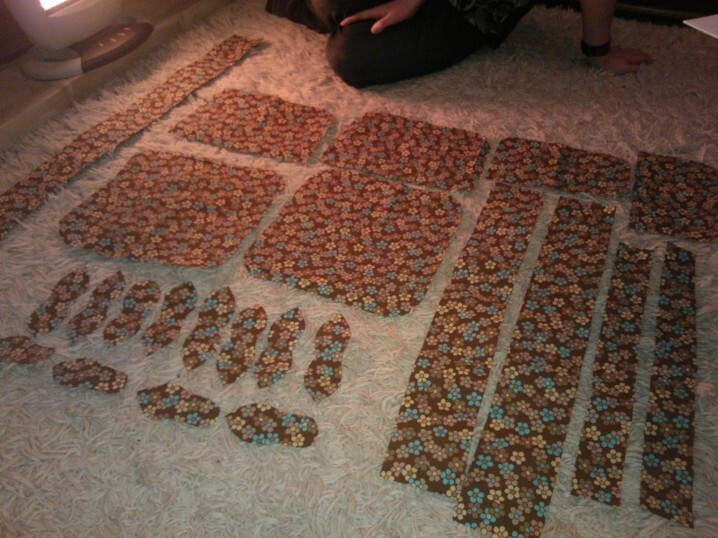 Well, after feeling that my crafts had been neglected for far too long, I finally have a little progress to report on! While it is nothing particularly exciting, I have at least managed to cut out the pieces for the ‘Too Cool for School’ Satchel and the 3-in-1 Convertible Backpack. One parcel contained James’ 21st birthday present which I can’t show you until his birthday in April but I am really excited about it and I hope he loves it as much as I do! Another one contained the Stamped Metal Jewellery book that I won in the iMake giveaway for my mum so she was happy too! The other two parcels were all for me though! 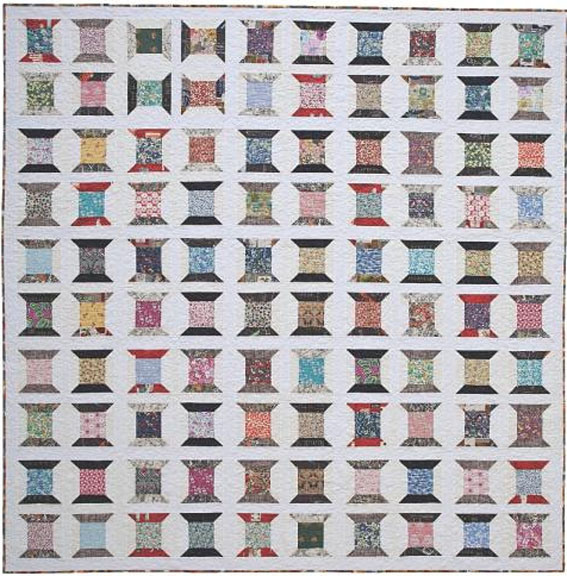 After my trip to the quilting museum I had a mission in mind to track down some of the fabric I had seen in one of the bag making packs they were selling. 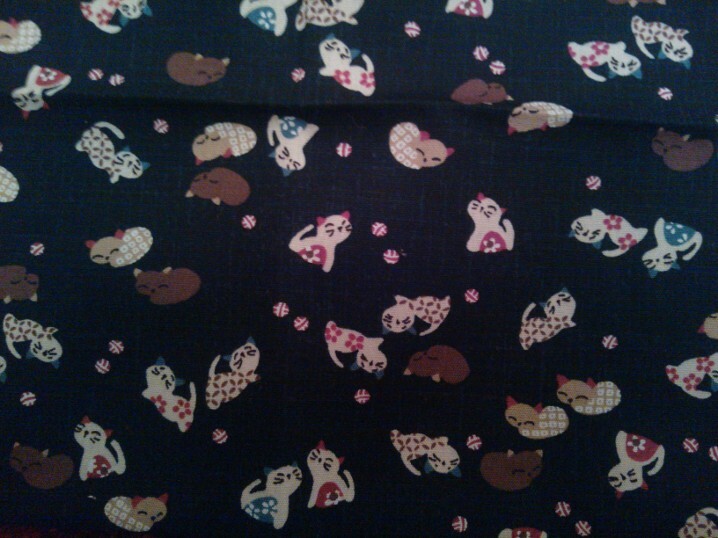 While I didn’t want the pack, I knew that I wasn’t going to rest until I had tracked down the adorable fabric and I did!